1. Socks with sandals would be illegal. 2. Duvet Days twice a year. So if you woke up and just wanted to stay in bed, you could use one of your fully paid Duvet Days! 3. People who smoke get smoking breaks at work. So I would introduce social media breaks so we could check our Instagram and Facebook with a nice brew for five minutes too. 4. Greasy hair would be a crime against fashion, punishable with instant, police enforced dry shampoo rugby tackles. 5. 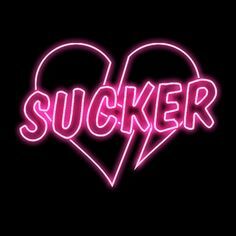 Men would be forced to wear a neon sign above their heads if they are cheaters, players, mummy’s boys or commitment-phobes – so we could see them coming. 6. Junk mail senders would be fined a gazillion pounds per letter. 7. Feminine hygiene products – Tampons – would be free! 8. Bullies and mean people would be forced to shave their heads – just because. 9. People who don’t use their indicators when driving (especially at roundabouts) would be forced to surrender their license forever. Just because. 10. Builders bum, the top of the bum crack being on show – both would result in community service and compulsory braces for life. 11. 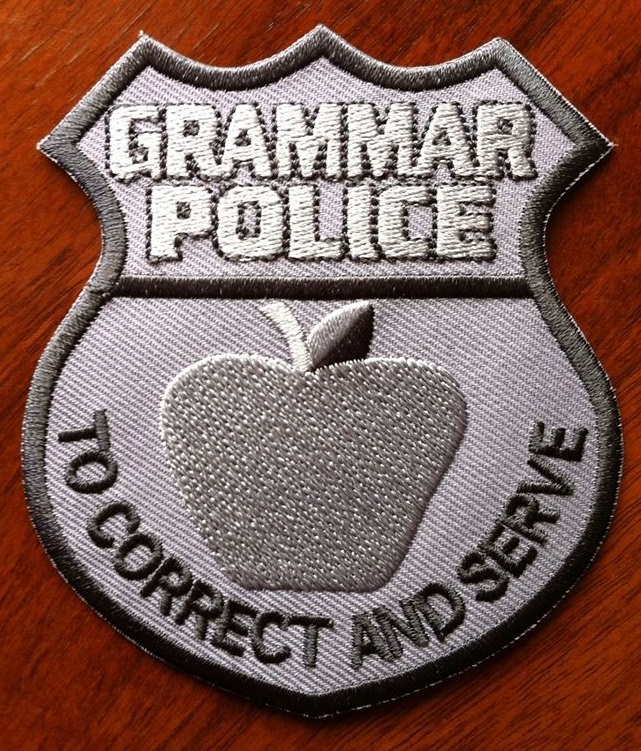 Bad spelling, grammar and text speak would be banished and anyone found using it would be arrested by the Grammar Police. 12. Couriers would be forced to stand in the rain for one hour solidly for every time they leave a parcel outside in the rain. 13. Gym membership would be free for everyone. 14. On everyone’s birthday, a full band would turn up in the morning and sing ‘Happy Birthday’ to you. 15. The Xfactor would be banned. Forever. 16. Girls wearing shorts that don’t even cover their bum cheeks would be forced to wear maxi skirts for the remainder of the month. 17. Sports of any sort would only be allowed to be on TV between 2am-5am. Sports would no longer be allowed to overrule the soaps, or any other program. And can only be watched when it wouldn’t interfere with decent TV. 18. Men who don’t pay for, spend time with, or step up as parents (when separated) would be branded as such. Probably on their foreheads. 19. All single parents would win awards. 20. People who abuse the benefit system would be given smarties instead of money. 21. The working week would consist of two days. The weekend would last for five. 22. Going to the cinema wouldn’t cost more than a mortgage payment. 24. Every house would be built with a ‘special’ tap. That just poured Gin. 25. One day a year, all make-up would be free. So, those would be my laws…what do you think, would you vote for me? Next Post Why I Loved The 90’s!